Global provider of consulting, technology and outsourcing services, Capgemini, has appointed Pieter Schoehuijs as chief information officer of the Group. In the new role, he will report to member of the Group Management Board and chief financial officer, Aiman Ezzat, who said Schoehuijs’ hire is critical in enabling and supporting the deployment of the Capgemini Group’s strategy in industrialisation and innovation. “Pieter has global experience and an excellent track record in driving technology transformation in several industries," he said. 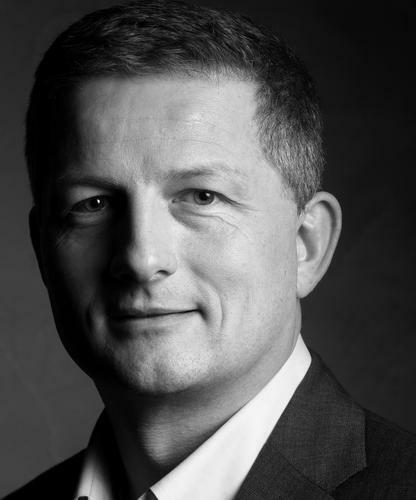 Schoehuijs began his career in the Royal Dutch Navy, after which he spent nine years in Europe with IBM and E&Y. He then spent 10 years in North America during which time he worked for Flowserve, a Dallas based industrial manufacturing company; for Engelhard, a New Jersey based chemical company, and also for Church & Dwight, a consumer goods company. Prior to joining Capgemini, Pieter was the global CIO of AkzoNobel, where he was in charge of IT across 40 countries. After several years of harmonising platforms and consolidating systems, he initiated a transformation to move the global IT team to a supply/demand structure, aiming for delivery improvement and financial savings.